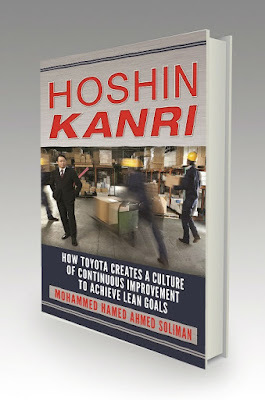 Hoshin Kanri has been used successfully by Toyota and other top-tier companies in Japan and the United States to achieve strategic business and lean goals. 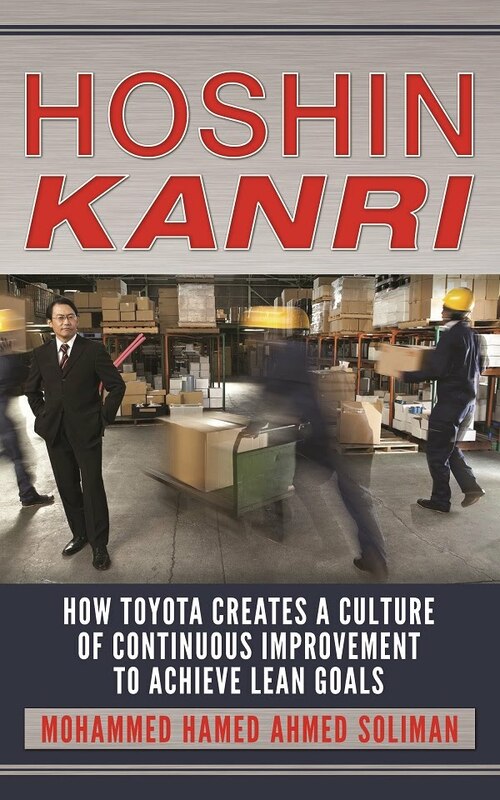 The underlying power of a successful hoshin kanri process relays on how Toyota creates an environment of continuous improvement. Toyota is a strong business because of its people, and people are the value of its system. This book focuses more on people rather than the process. Management behavior, motivation, core organizational values and teamwork, leadership development, and culture change are the real factors of any business success. Akio Toyoda said after several recent recalls that the rate of the company’s growth was higher than the rate of the development of its people. Successful businesses need to invest in the people and put the people before the process. 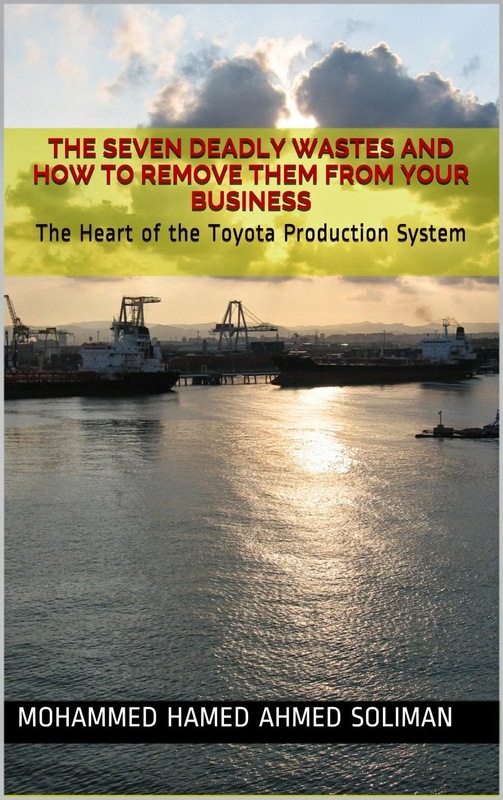 This book will guide you through the lean principles that is based on zero waste! Exactly as defined in the Toyota Production System. I made it simple, and I used Toyota as a resource. Many managers do have wastes in the process and don't know how any of these wastes are affecting them and killing the business profitability. Many accountants have blessed the machine and want this machine to run constantly to make it profitable and keep unit cost low. So company's buy materials it doesn't need, pay an operator to run parts that are not needed and puts unnecessary tear and wear on the machine. This is all done because accounting blessed the machine's purchase based on specific parameters, which included sales projections which were too optimistic. Inexperienced estimators and accountants assume that the plant is working to full capacity, neglecting the interference and the other unplanned activities that are reducing the effective operating time of a machine or process. Improving wastes, analyze the process and improve it require a culture and leadership!